Rubin Company from Germany in Pohlheim. 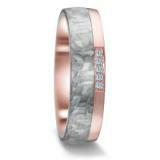 EC silver heartbeat collection. 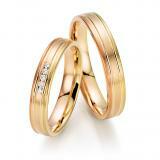 Valuable qualitative and wedding rings with good price - performance ratio. 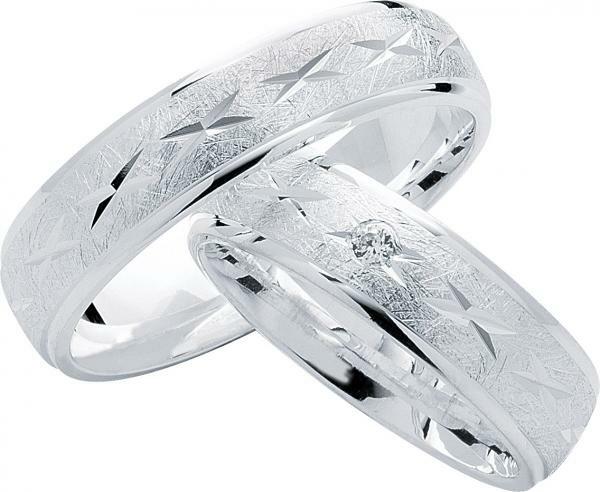 Wedding ring in 925 silver rhodium matt and polished. 1 Zircon. Width 5,50 mm.